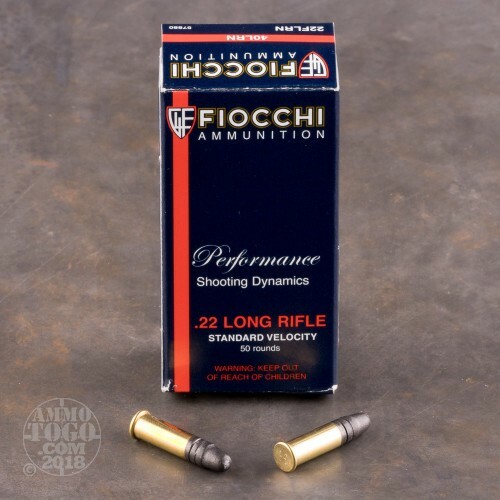 This is .22 Long Rifle Fiocchi Standard Velocity Lead Round Nose Ammo. 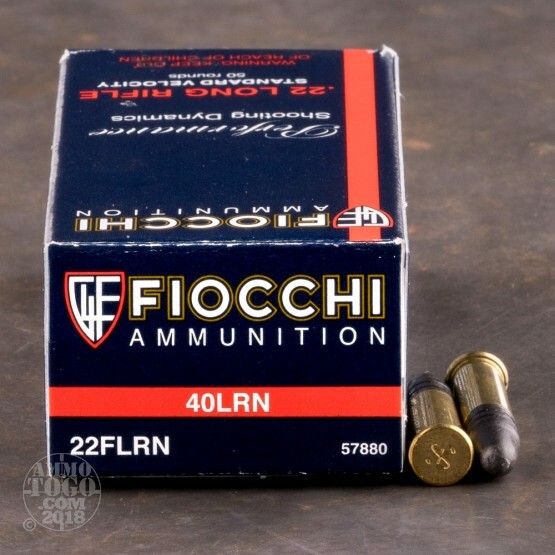 This ammo is a great choice for target practice or small game hunting. 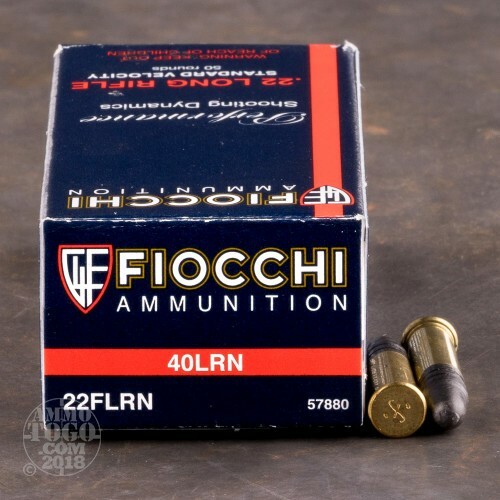 It is non-corrosive and is new production ammo. It has a muzzle velocity of 1070fps. 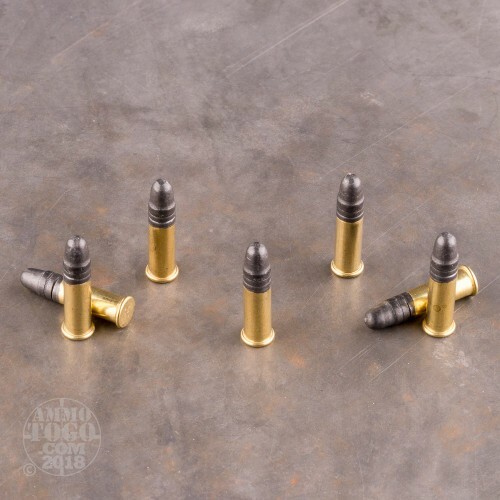 This ammo comes in 50rd. boxes.